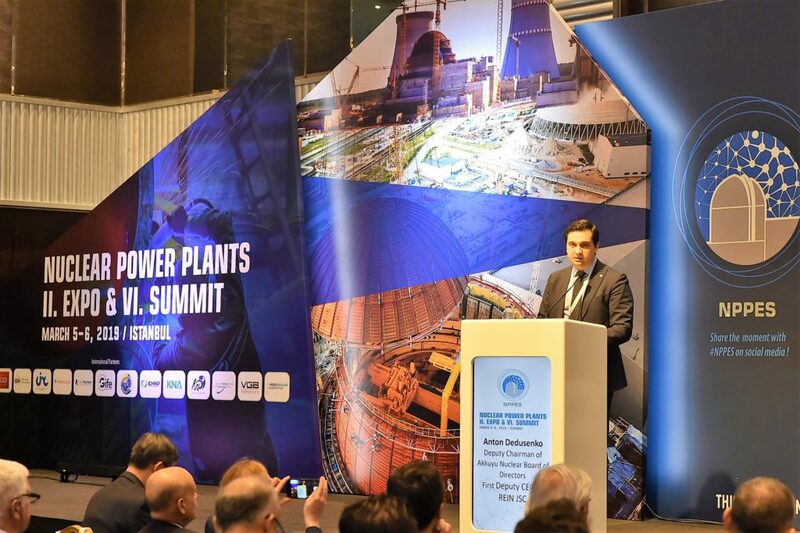 Rosatom and Akkuyu Nuclear organized a seminar for Akkuyu suppliers in the framework of the 6th International Nuclear Power Plants Summit (INPPS Expo) in Istanbul. More than 220 people attended the round table discussion held on March 5. Representatives of Rosatom companies told the audience about the Akkuyu project status, current and scheduled procurement tenders, Rosatom’s procurement system, and a joint supplier training program of the Rosatom Corporate Academy and its Turkish partners. Ibrahim Dere, Director for Nuclear Energy Projects with the Ministry of Energy and Natural Resources of Turkey, addressed attendees of the seminar in his welcoming speech, “Nuclear energy is not an option but a necessity for present-day Turkey. With the construction of a nuclear power plant, our country will become a full-fledged member of the ‘nuclear club’. 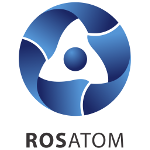 According to Anton Dedusenko, it is essential for Rosatom to establish an efficient information exchange and strong business relations with suppliers. Istanbul hosted INPPS for the sixth time. As always, it brought together leading Russian and Turkish nuclear companies, representatives of the national regulator and industry bodies. INPPS attendees had a chance to take a deep dive into the Akkuyu project. Construction of Unit 1 started in April 2018. Concreting of the foundation slab for the first unit was finished in March 2019, representing a landmark event in the construction process. In early 2019, Akkuyu Nuclear and Assystem, an independent engineering group, signed a six-year construction supervision contract for the Akkuyu Nuclear Power Plant. During construction, Assystem will inspect all the structures, systems and components that are essential for nuclear safety in compliance with TAEK’s requirements. With the change in the management last February, Anastasia Zoteeva was appointed new Chief Executive Officer of Akkuyu Nuclear. She took this post over from Yuri Galanchuk, who had served as CEO since May 2017. “We want to meet expectations of our local partners and are guided by 2023 as a planned commissioning year of Akkuyu Unit 1 to mark centenary of the Turkish Republic. This is a very ambitious task; that is why people responsible for the construction, production and delivery of machinery and equipment are key people on our project team. The team will soon be joined by Turkish colleagues, and our hard work will be a formula of success for the project,” Anastasia Zoteeva said. Anastasia Zoteeva has been working on the Akkuyu project for more than two years. In December 2016, she was appointed CEO of Rusatom Energy International (REIN), a holding company for Akkuyu Nuclear. Since May 2017, she has also been serving as Chair of the Board of Directors of Akkuyu Nuclear. Akkuyu is the first nuclear power plant in Turkey. It will have four units with Russian-designed Generation 3+ VVER-1200 reactors fully compliant with post-Fukushima safety standards. Their total capacity will be 4.8 GW. The first unit is planned to be launched in 2023, followed by one unit every subsequent year. Akkuyu is constructed under the BOO (Build – Own – Operate) model. Investments in the project will total USD 20 billion.